You can read the Balfour’s full update (with all the pictures) by clicking here! Wow, there are so many things to tell you about since we last wrote. God has provided and still is providing for our needs! Thank you for taking the time to read this, and to rejoice with us about what God is doing in and through us! Let me bullet point some of the important events that have transpired over the last few weeks. We want to thank Pastor Jason McDowell for giving us the opportunity to share at Mountain View Bible Church. Then October 15th – 21st we got to spend time with family, and I began orientation at Costco. I also began looking for a home. I praise God that I was able to purchase a NEW computer! This computer will be a huge blessing to our ministry out here. 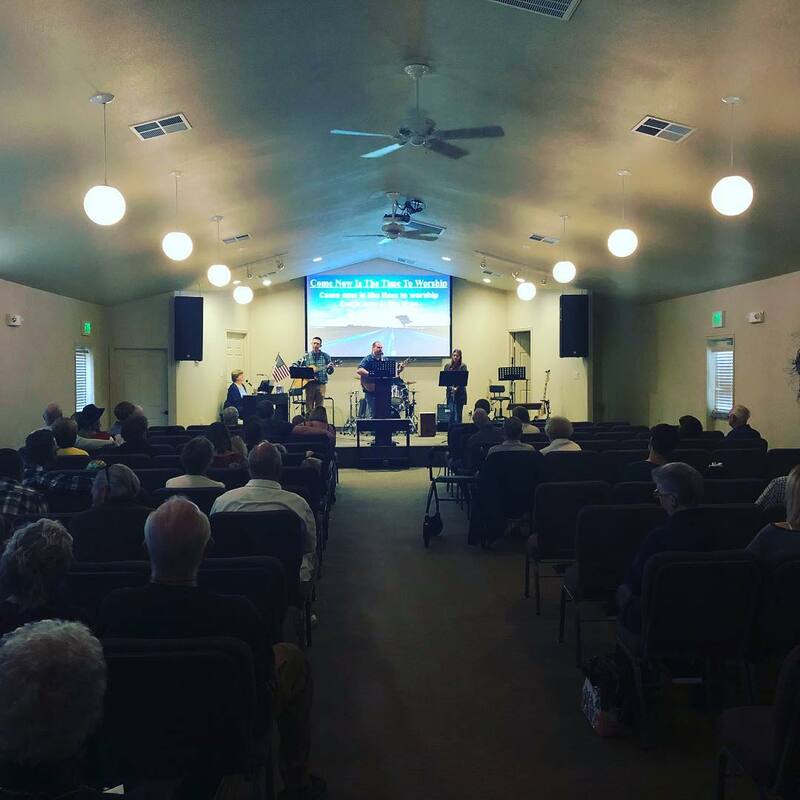 On Sunday, October 21st we were able to attend Southland Bible Church. This is the church that Annie grew up in. Pastor Tim Miles and Southland have been great encouragers to us throughout the years. 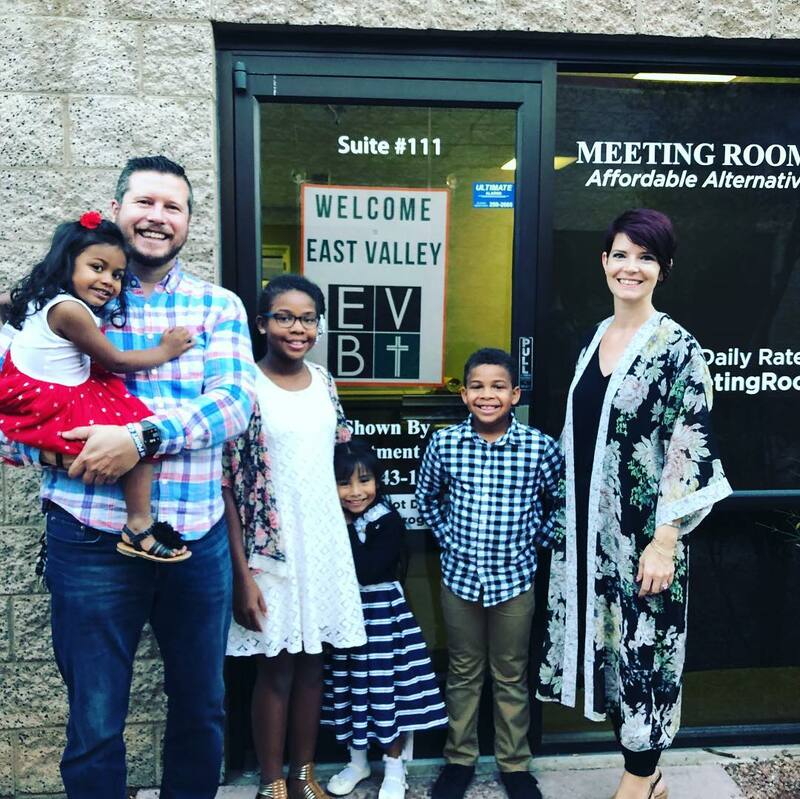 We look forward to sharing with them in the near future about what God is calling us to do at East Valley Bible Church. 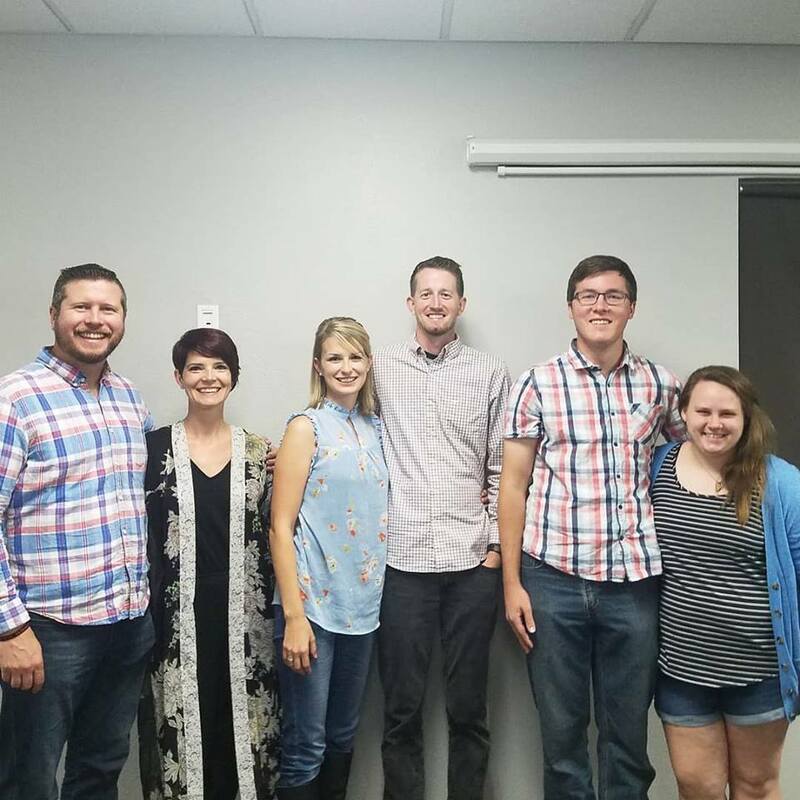 We are so excited to be a part of this team, and can’t wait to see how God uses us to reach a community that is 92% unchurched. The Lord blessed us with a four bedroom home! We will be renting it for the next year, and then Lord willing looking for a home to purchase! Thank you for praying for this! The Lord went above and beyond our expectations!!! We have a big spacious backyard and a place for you and your family to stay if you ever come to visit us! 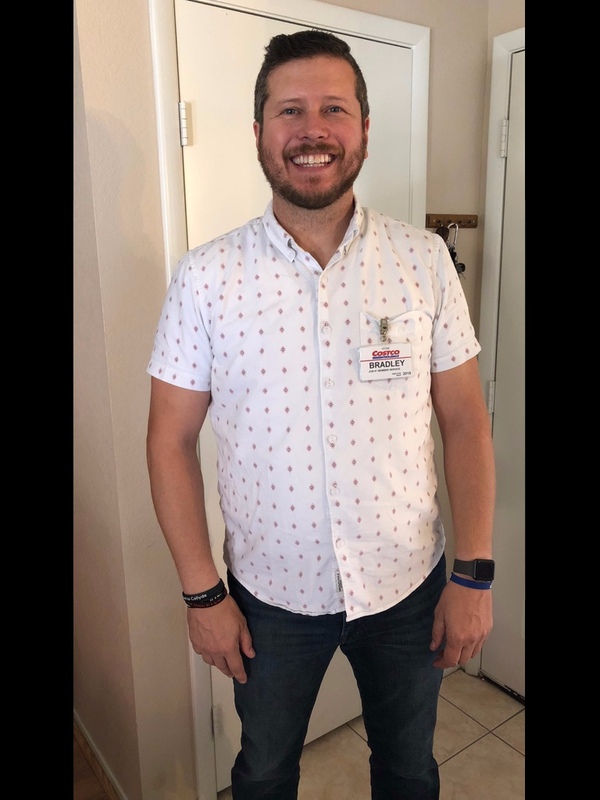 After moving in on October 22nd, I started my first day at Costco! It’s been a huge blessing. I live about ten minutes from my work and about five minutes from my church. I’ve had some really good opportunities to talk to people about our church. Almost every work shift I get to tell people about the church, and what the Lord has called me to do. I’ve been pleasantly surprised with peoples positive response, and interest in more information. Please continue to pray that God’s favor will be upon me. Our family is adjusting well to our new environment. Ruby keeps saying she is so excited to be in “Was” (Las) Vegas. Michael & Chirysh are back in the swing of homeschool. It is nice that our new house has a designated area for this. We also got our cat, Maggie, back. Everyone was excited about this! On Monday, October 29th we had Tentmakers Bible Mission gathering of missionaries. The meeting was encouraging time because we got to hear reports of other works in our surrounding area. 1. Continue to pray for us as we get settled into new routines. 2. That the Lord continues to give me good contacts at Costco, and that I earn favor with my bosses. 3. That God will give me good working hours. 4. Pray for more churches and individuals to partner with us. 1. We got a New Rental House with four bedrooms. 2. 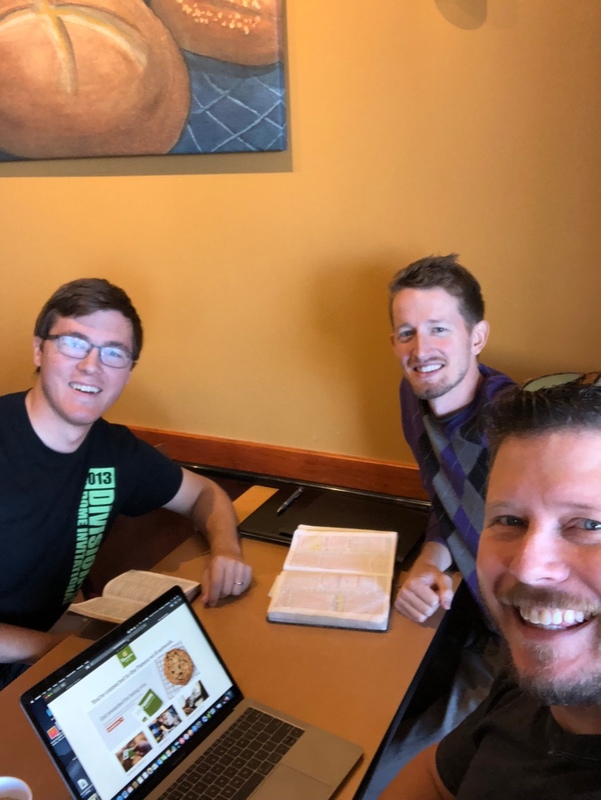 We had a good meeting with Tentmakers Missionaries in our area. 3. I’m getting a lot of hours at Costco right now. 4. Several individuals have shown interest in becoming monthly financial partners. Thank you for taking the time to read our update! Please pray about becoming monthly financial partners with us. 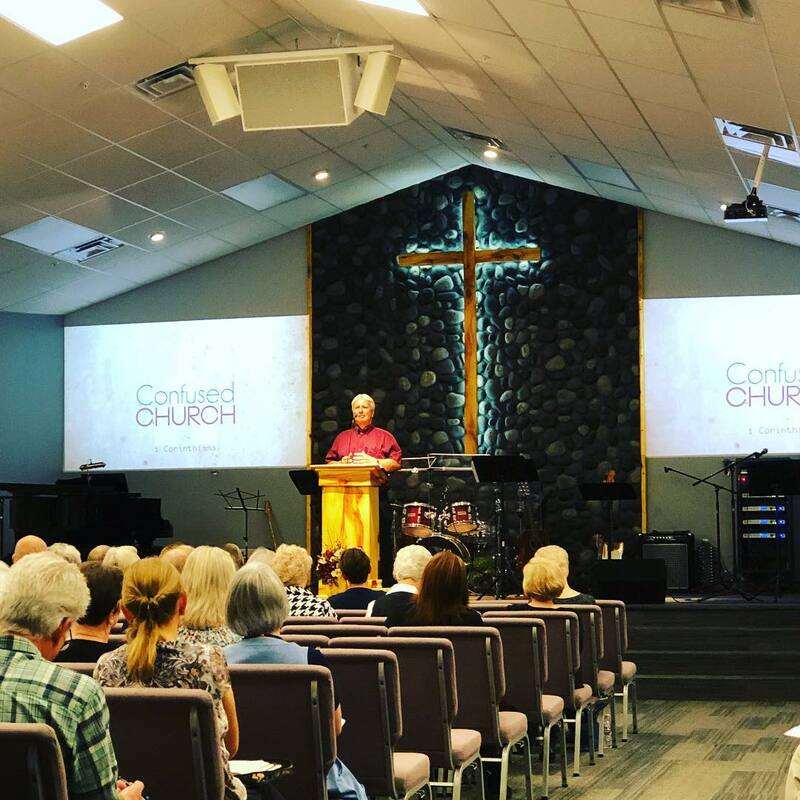 Click here for more information about our ministry!